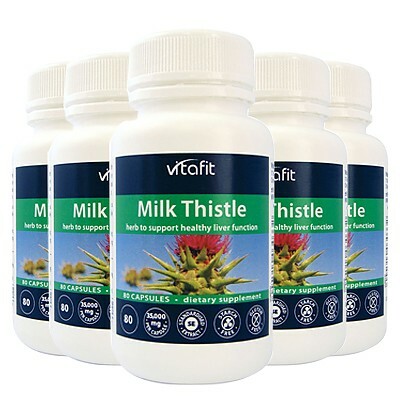 Milk Thistle is a high strength herb that supports healthy liver and digestive function. 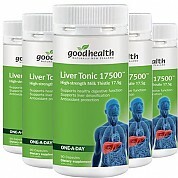 Liver is the largest internal organ in the body involved in detoxification, production of biochemicals necessary for digestion and maintaining a good internal health. 밀크 티슬은 건강한 간과 소화 기능을 지원하는 고강도 허브입니다. 간은 해독과 소화에 필요한 생화학 물질의 생산과 좋은 내부 건강 유지에 관여하는 신체에서 가장 큰 내장 기관입니다. 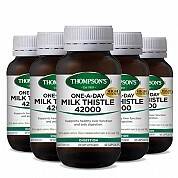 At the time of manufacture each capsule contained: Milk Thistle 35,000mg (Standardised to contain 400mg silymarin). 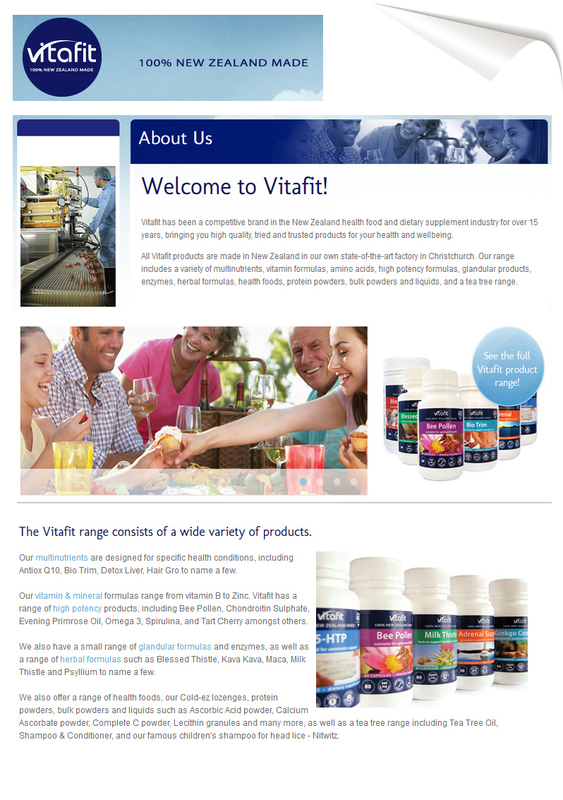 This product contains encapsulating aids. 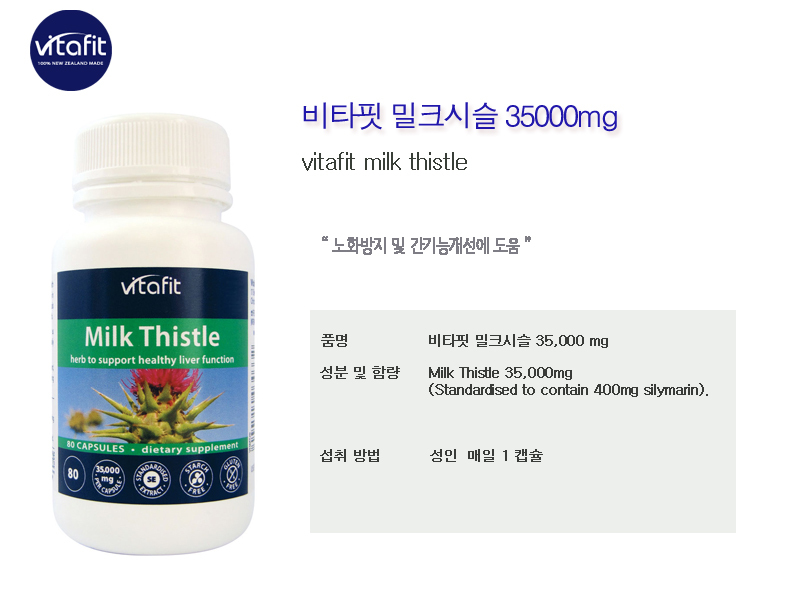 Herbal extract used.